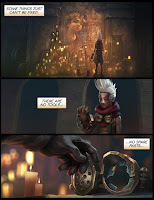 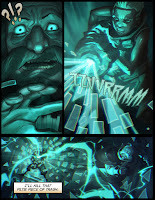 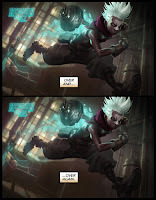 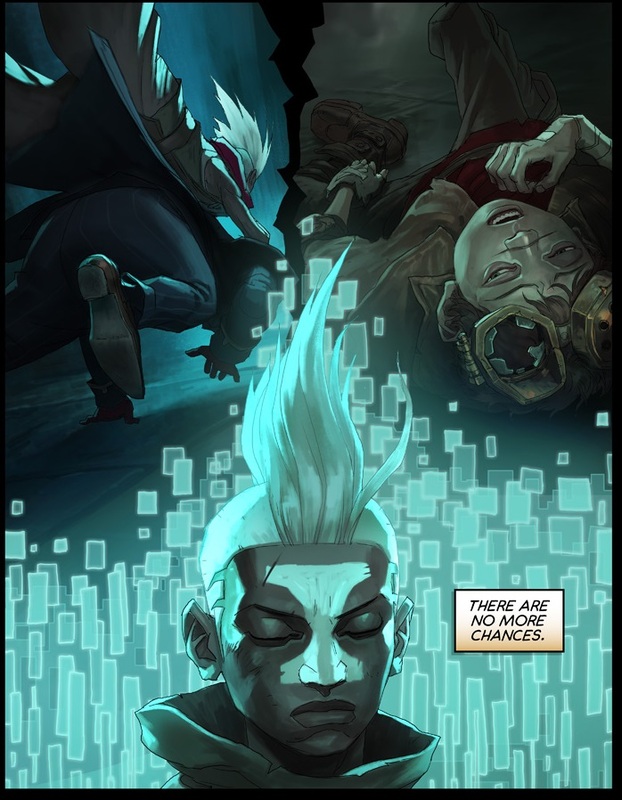 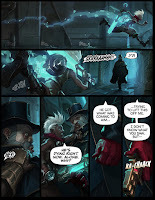 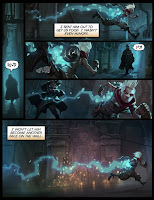 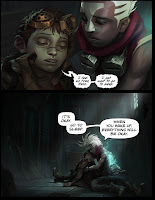 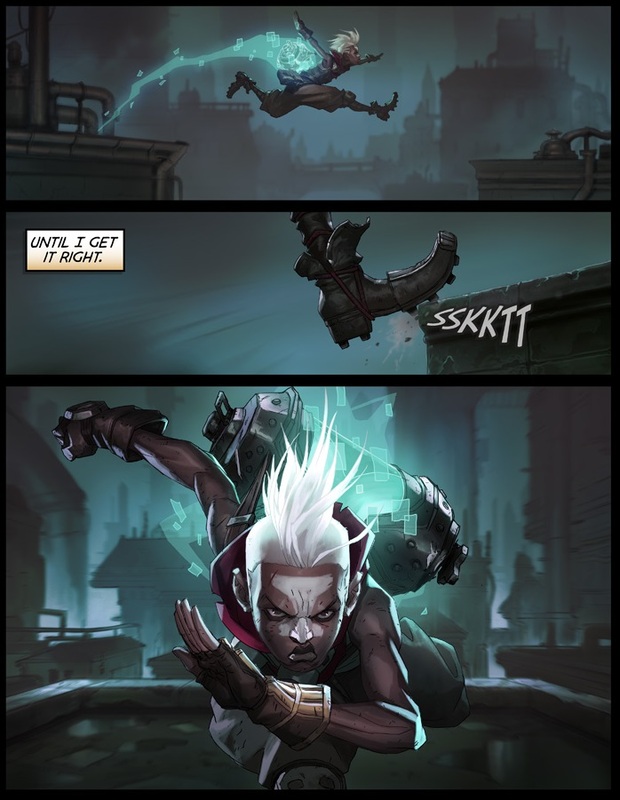 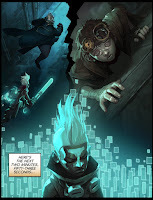 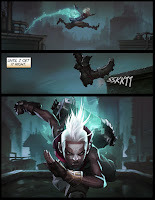 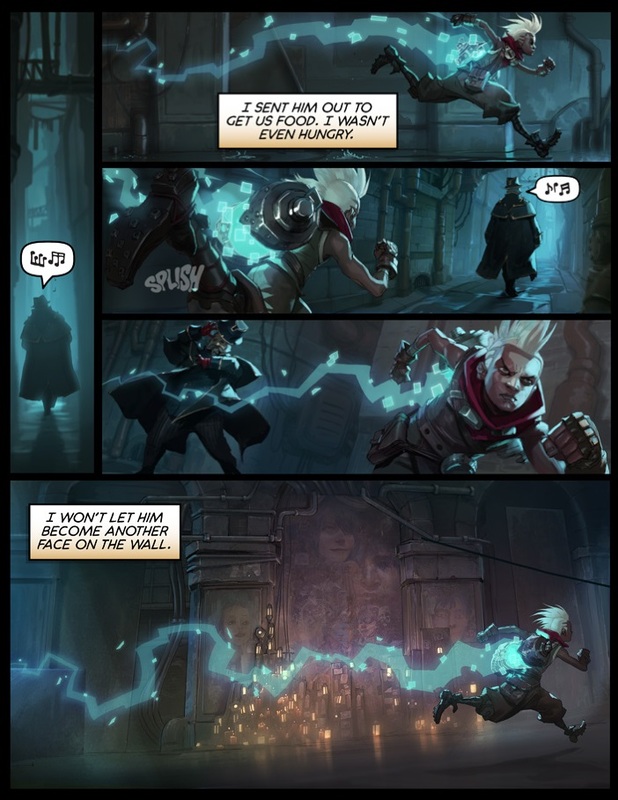 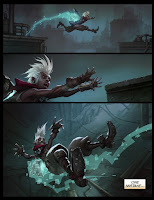 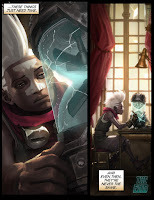 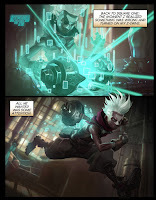 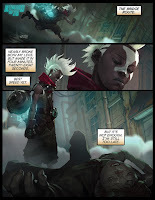 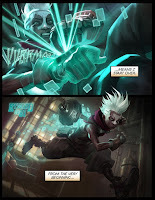 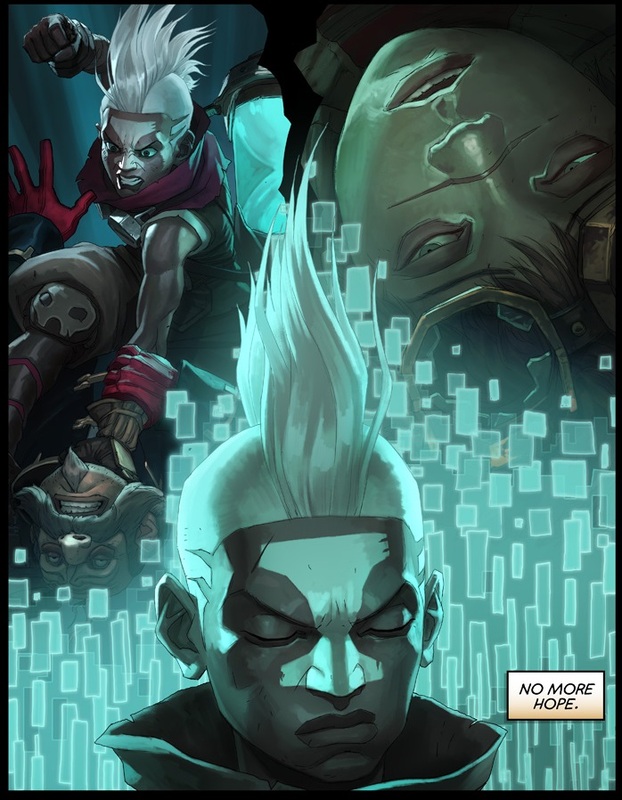 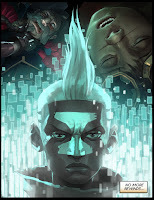 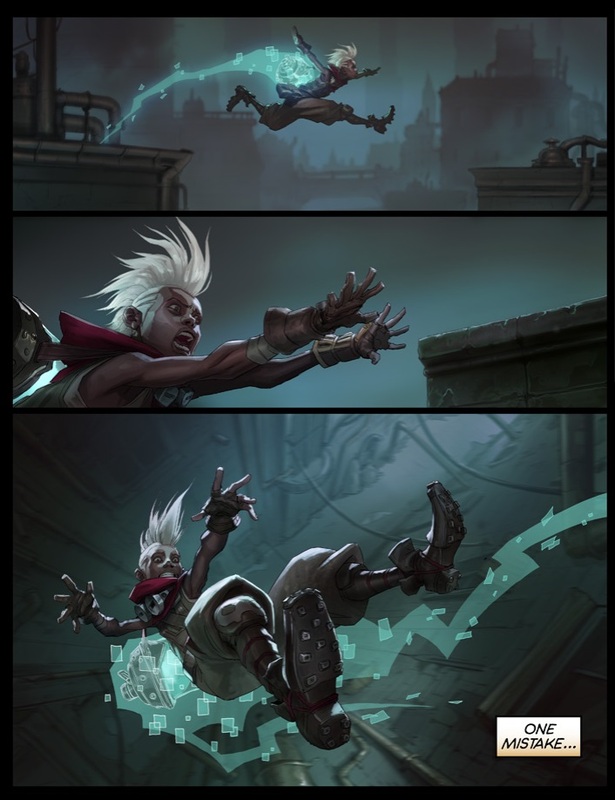 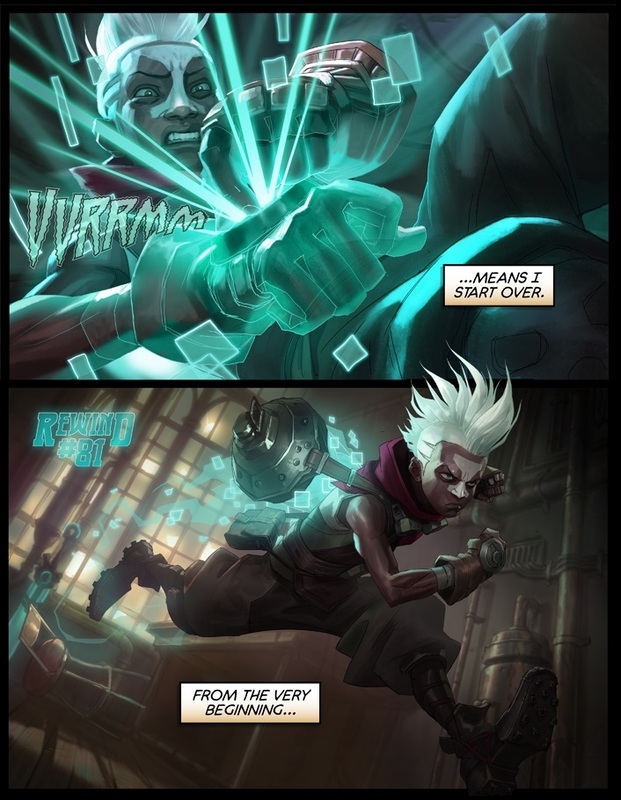 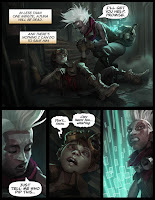 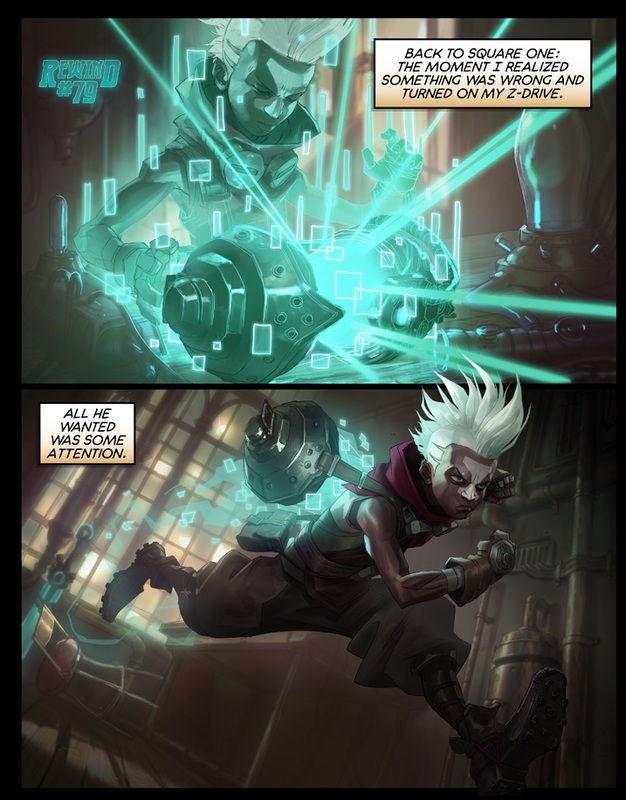 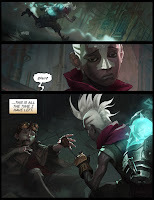 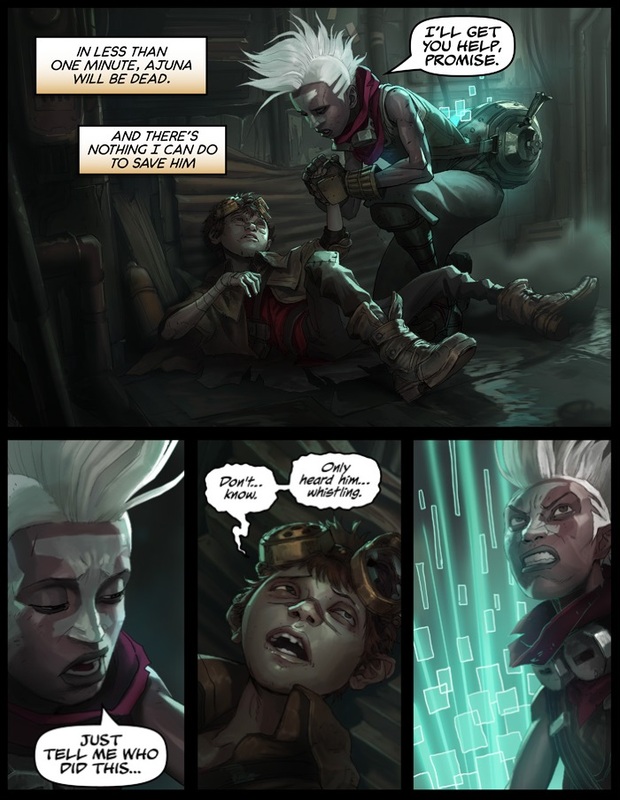 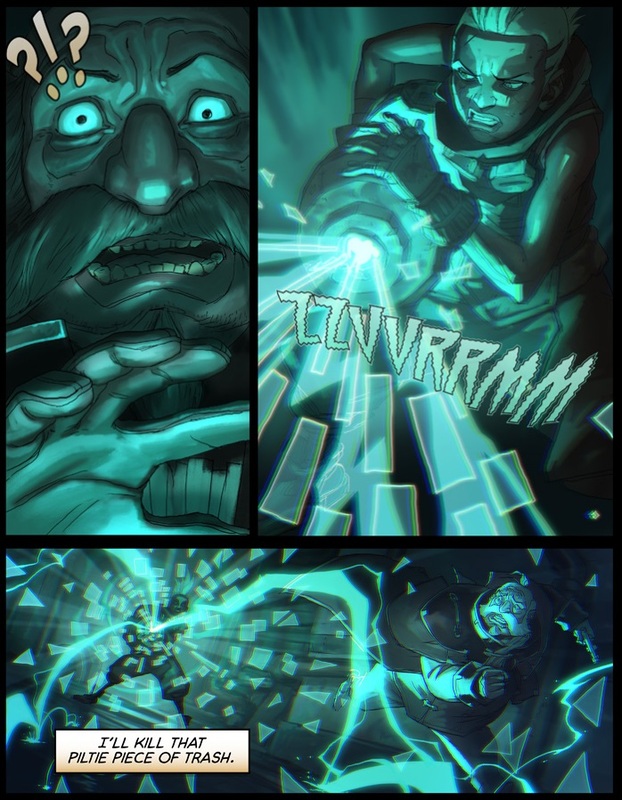 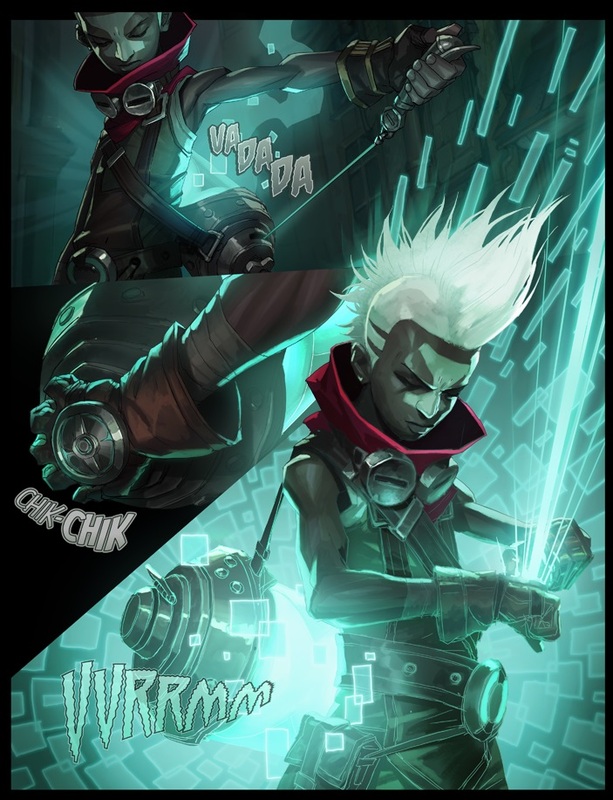 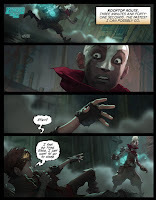 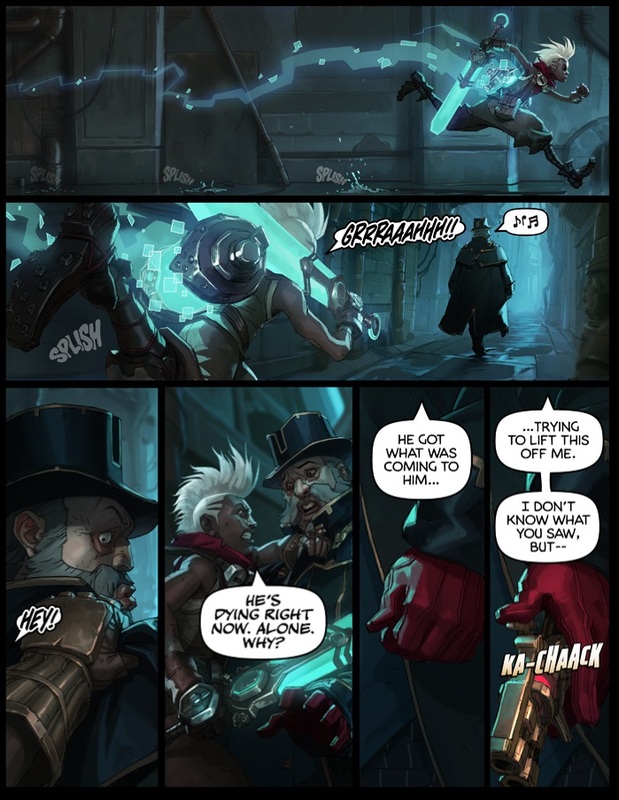 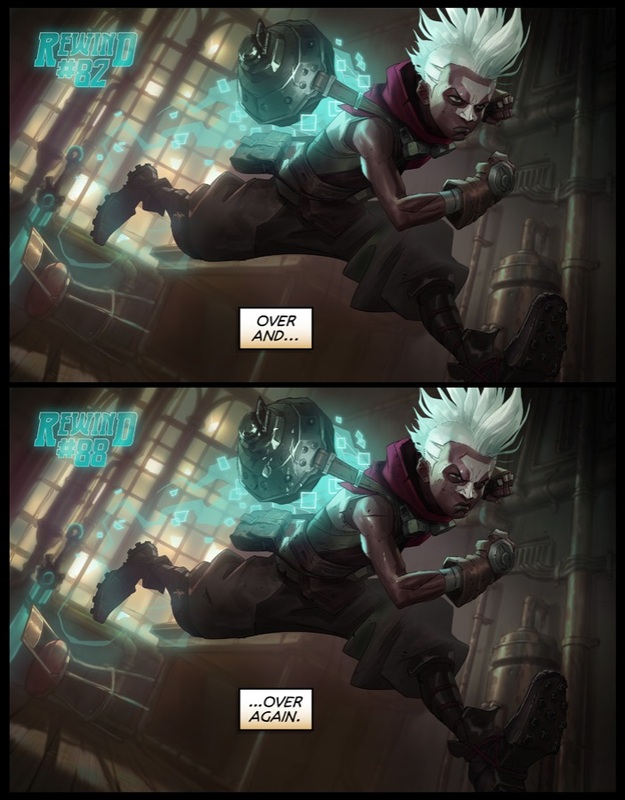 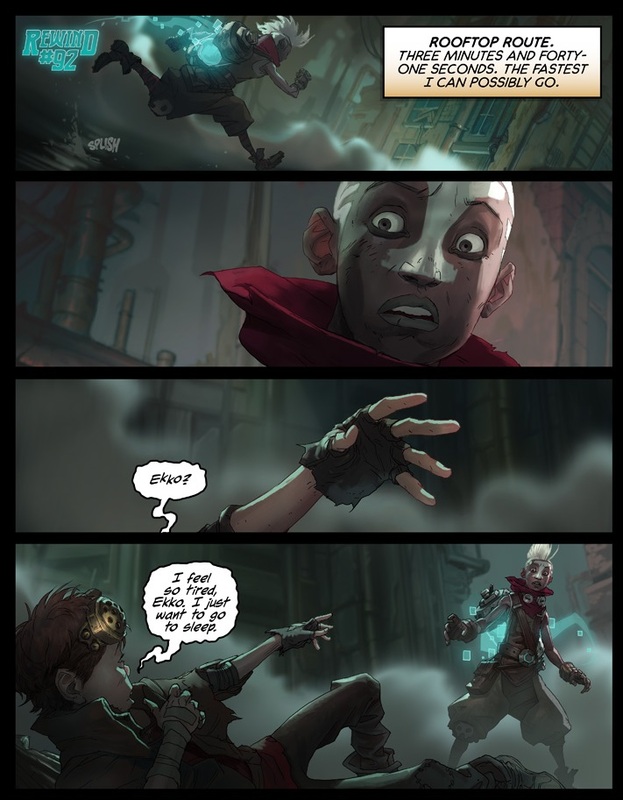 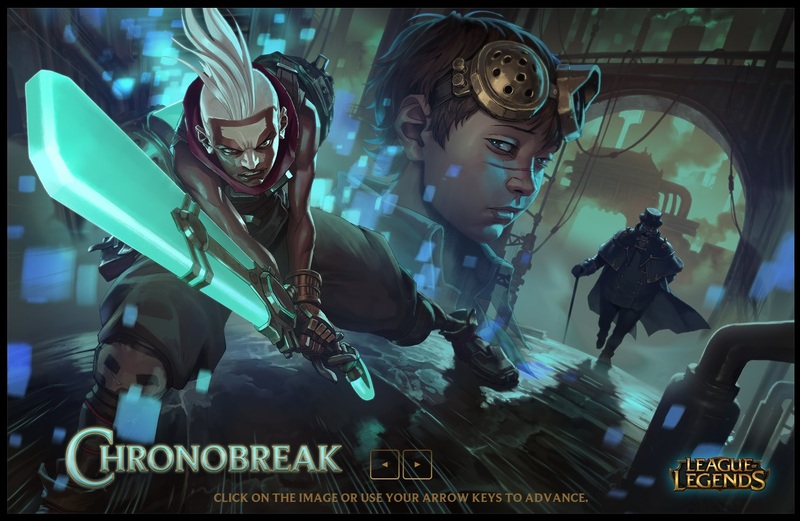 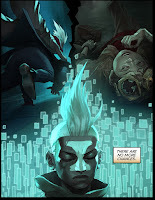 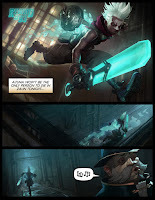 Ekko: Chronobreak, a new comic focusing on Ekko and the mysterious boy seen in the mural during Ekko: Seconds, has been published! 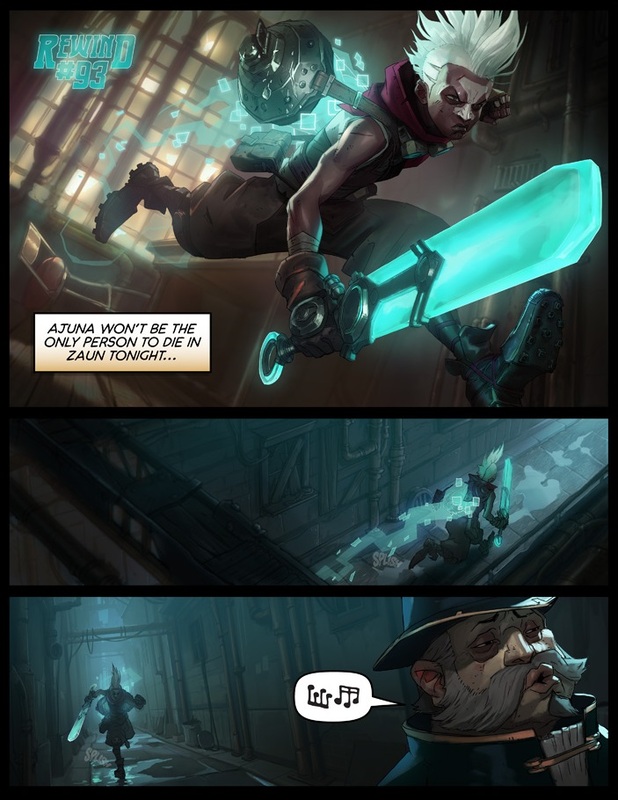 "A friend in need or a murderous deed. 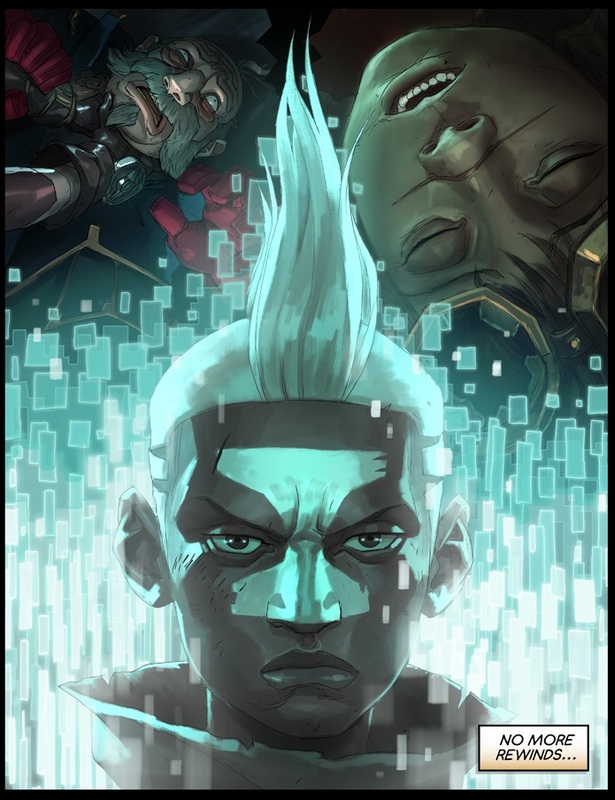 We’re defined by the paths we take." 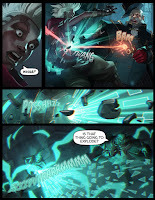 Check out the entire comic here or continue reading for a series of screen caps.